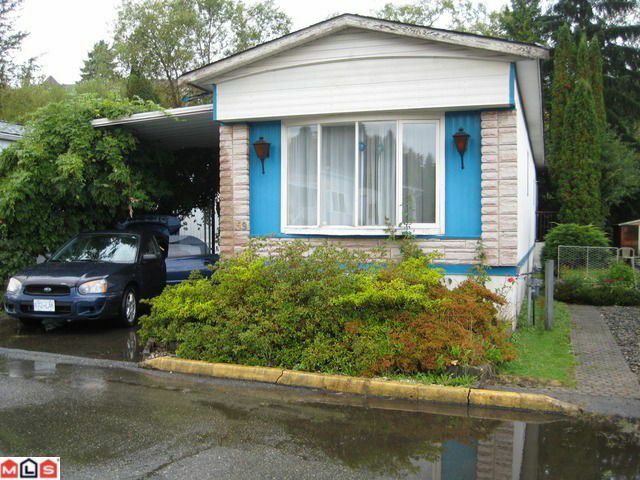 59 3300 HORN Street in Abbotsford: Central Abbotsford Manufactured Home for sale in "Georgian Park"
Affordable and popular Georgian Park! A great way to have privacy and comfort while being in a quiet and convenient area. Built in china cabinet, large sunken tub, and separate storage shed. There is a green space behind. 55+ agerestriction, 2 small pets ok, but no rentals.